In this video I share my story of how I got started with languages, my struggles, my challenges, my successes. This is not a lesson. It’s video that has been requested many times by my readers/followers and it is finally here! what do you consider to be your native language? what was your first language learning experience? what languages have you studied and why did you start them? how does your personality affect how you learn languages? do you prefer learning languages in a class or individually? what are your favourite language learning materials? how much time do you spend actively learning per day/week? what are your short term and long term language learning goals? what is your favourite language? 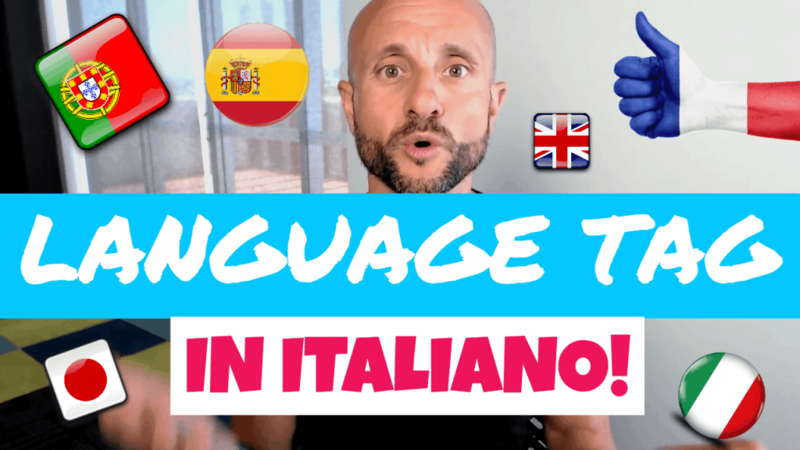 what is the next language you want to learn? I go in detail in the video lesson, so please do take the time to watch it!